Mastering the perfect menu can be a daunting task. There is no said recipe for it; it can include as many items as your require or deem fit. 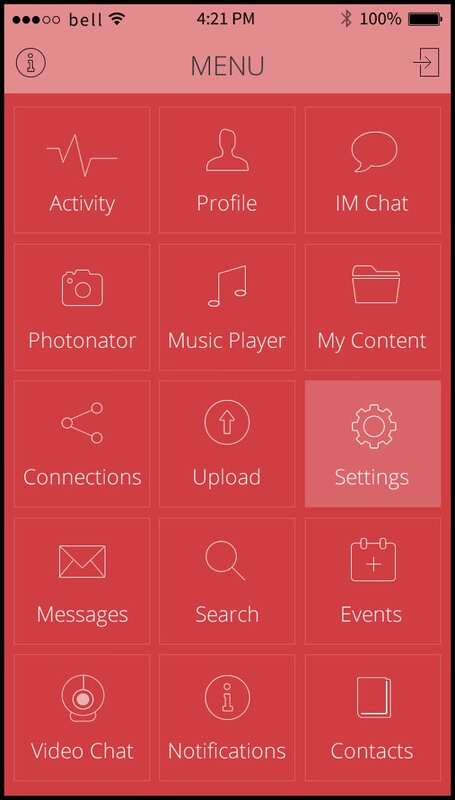 But with UI Menu Designs, most of the problems are solved. They are remarkable because menus crafted through the designs are easy to use, easy to find, are placed prominently and strategically and are fully understandable. You may also see Geometric Art Designs. Menus as a premium component of User Interface command great clout. There can be some of the decisive menus which are essential- the options menu and action bar, the context menu and the popup menu; each can be used as per utility and enhance the navigation of a perfectly designed website. The best part of a good menu design that they guide the user well and is able to present to him the options he needs at a given point of time. 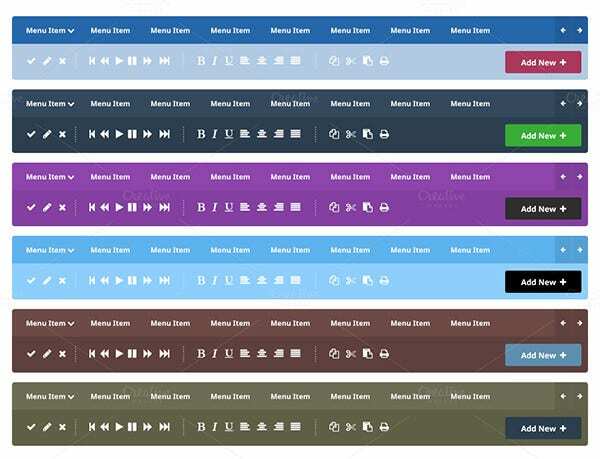 With the most optimum and correct choice of colors, the items requiring highlighting are done so and hence facilitate the users beautifully and that too for free. The top utility of the effective menu designs are that they help the user navigate among the main sections of the website while allowing him to browse through subsections of another. Such alluring features benefit users greatly. 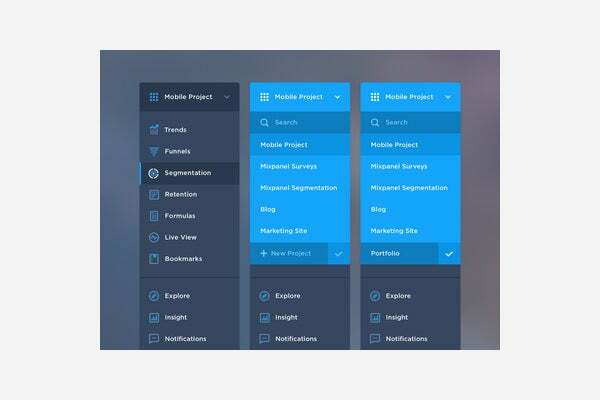 This Advanced UI Components Menu Pack comprises of slinky menus, mega menu, drop downs along with search field, and language selection facility. It can easy be customized in several colors and designs as per particular needs. 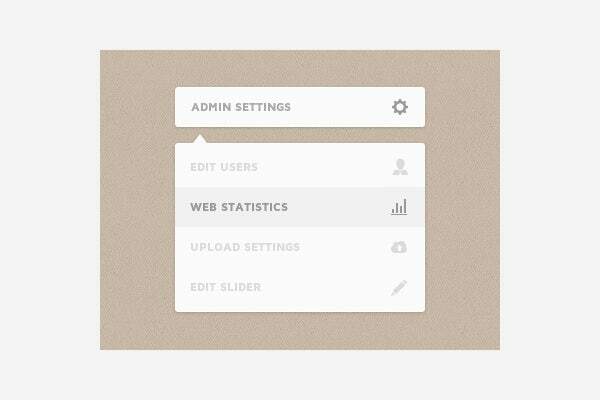 This Drop Down UI Menu Pack ensures ease of find and use and it can prominently fit in any types of design. 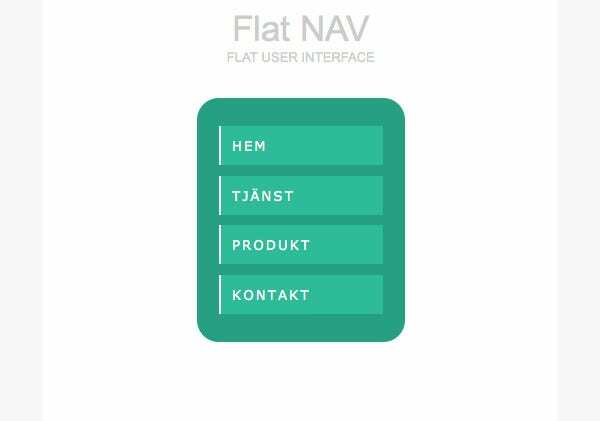 It can be used in any website and by putting this; anyone can enhances the navigation of the website. 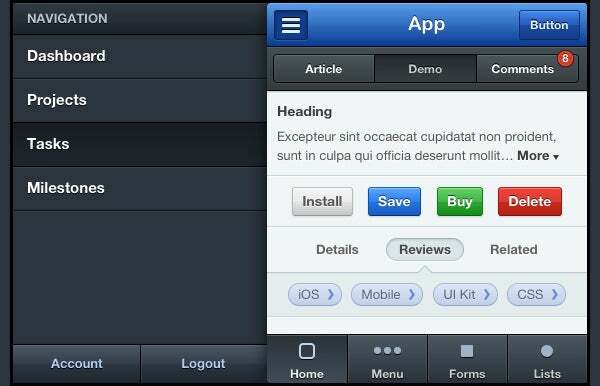 IOS 7 UI Menu Design Pack can be used in website designs for enhancing its appearance and usability. 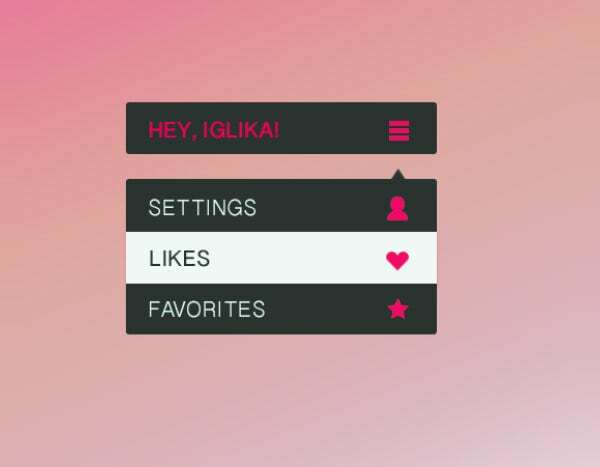 These Web UI Menu Designs are available in mainly three colors and that can be custom made as well. It ensures smooth navigation of various tabs and ensures ease of use. 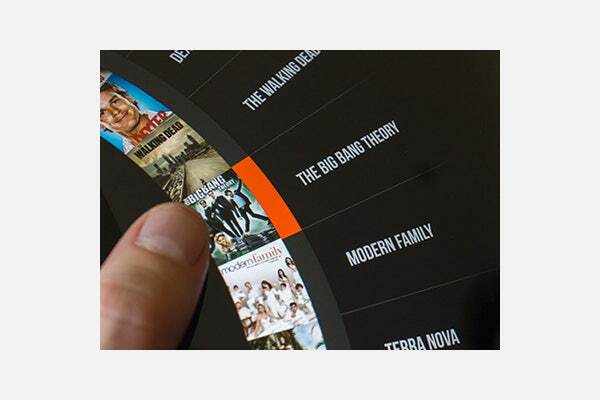 This Circular UI Menu Design is manipulated in a unique way so that it can enhance the appearance of the website. It can be put purposefully and outstandingly so that it can be fully understandable. It is available in a combination of ash, blue and yellow color. 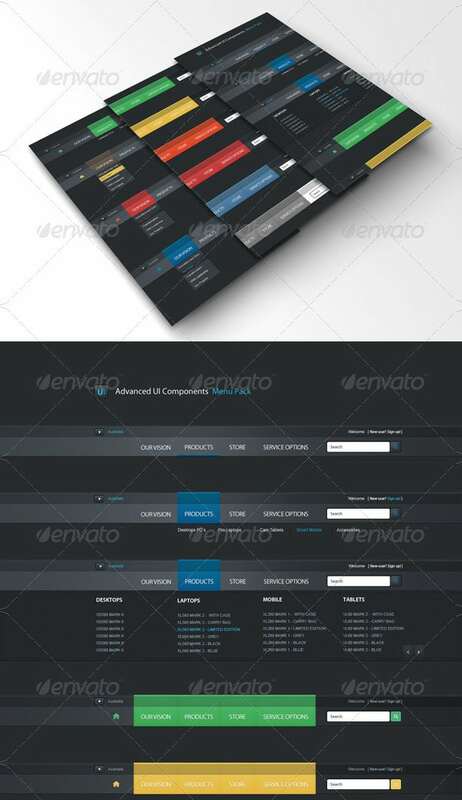 Web UI 2.0 Menus and Buttons Pack include web UI 2.0 menus and buttons.psd, web UI.jpg, about and contact information.txt, about, and contact information.doc, and font location.url. This pack ensures that all files are available in separate layer and can be organized by groups and sub groups. 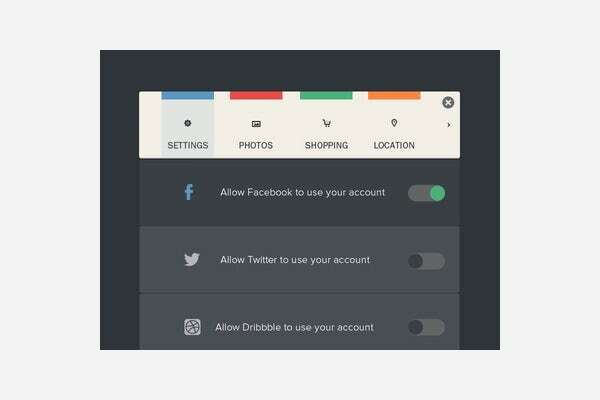 This Clean Dropdown Menu UI Design Pack comes with a search/ input field, a navigation bar and various designer buttons. 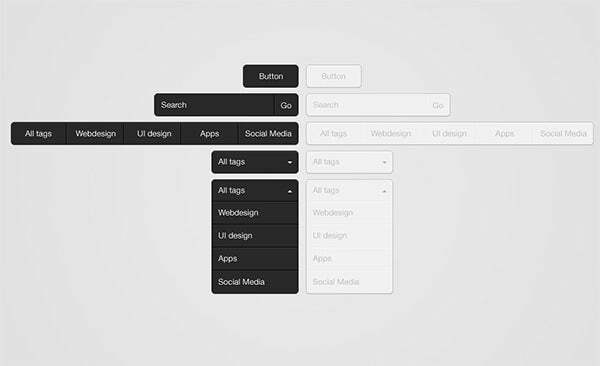 Its unique color combinations in black and white make it ideal for designing any professional website. 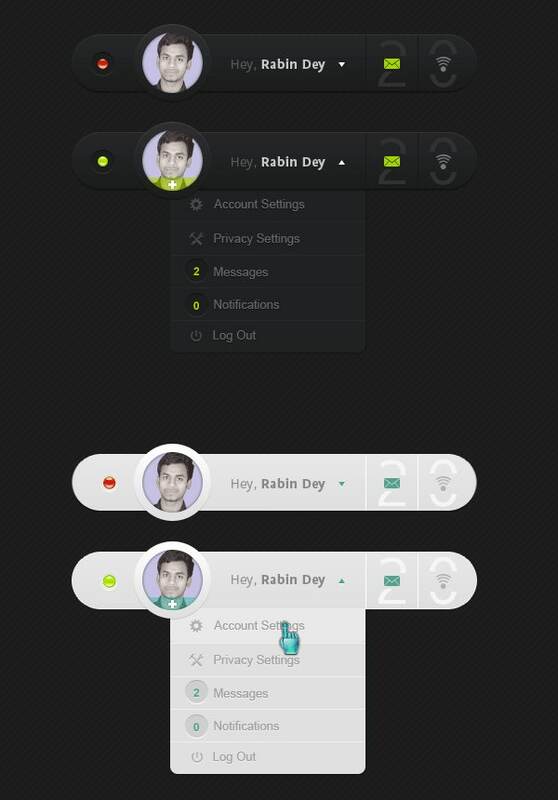 This Flat UI Menu Pack is available in eye catching green color which can fit with any website. This Pack helps user for navigating the main menu along with sub menus with no hassle. 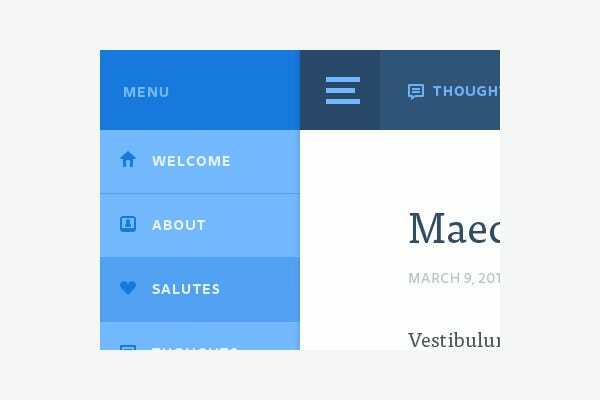 This Jere Thoughts Web Menu UI Design is the best platform that can be used for better navigation of the website menu bar. 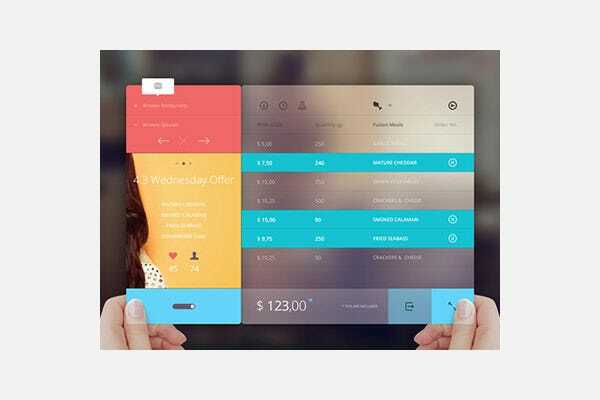 These Web UI Menu Designs can also be available in several combinations of color, tab, and interfaces. This Awesome Menu UI Design uses dark ash as a base color and orange, green, red, and blue tabs are also used for different menu sections. 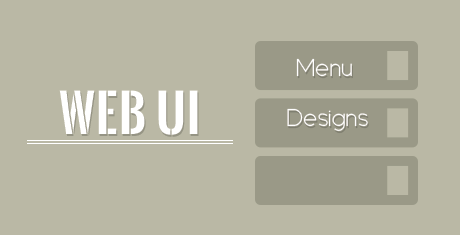 It can be used easily and can improve and boost the navigations of various menus and sub menus. 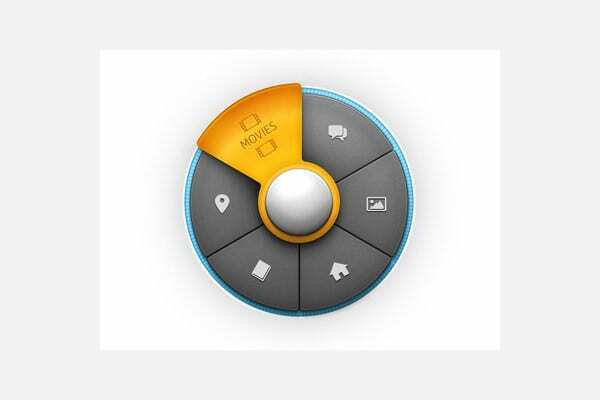 IPad Roulette UI Menu Design Pack is ideal choice for programmers as this can be customize in many spheres like action bar, context menu, and the popup menu. This Pack ensures ease of use and can augment the navigation of a website instantly. 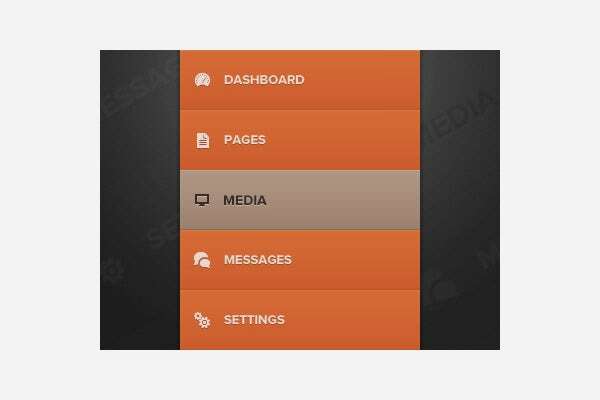 This Digital Menu UI Design Pack is available in various attractive color combinations including bright red, yellow, blue etc. It is also useful for better navigation of tabs with their sub menus. It can be use easily and ensures that subsections of a website can be navigated instantly without hassle. 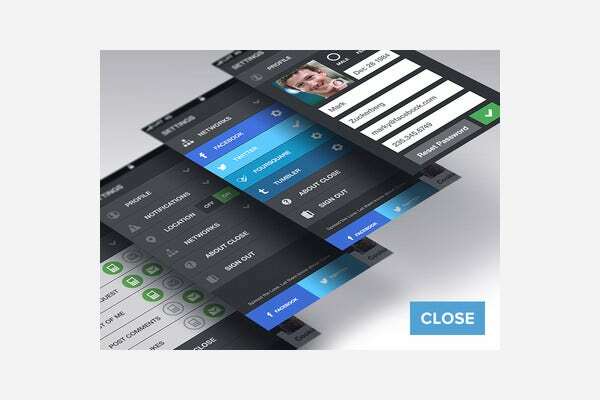 Either for a smart phone, or for a responsive website, this Close Side UI Menu Design Pack is ideal for all respect. This pack ensures easy navigations between pages and sub heads. If you are looking for designing any website or mobile app then here are plenty of options to choose from. This ensures complete user friendliness with long lasting hassle free performance. 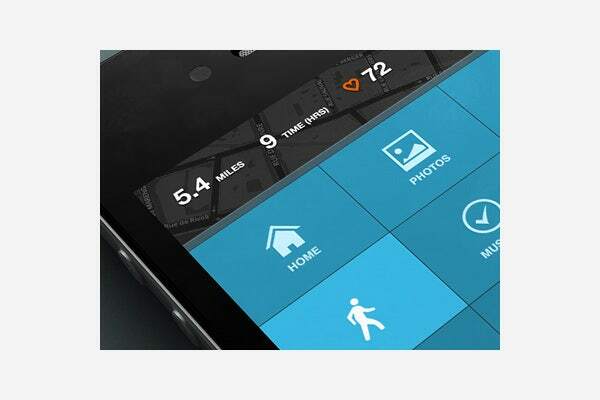 21+ Beautiful HTML5 CSS3 UI Kits – Every Web Designer Must Have!